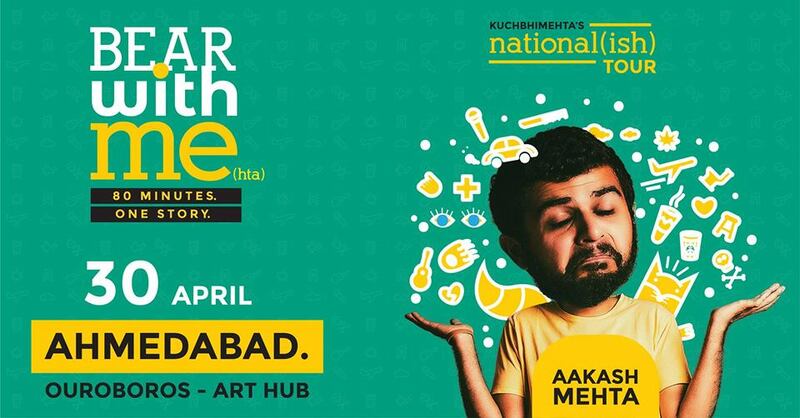 Collectively over 14.2 Million views on his videos and over 1.45 Lakh subscribers on YouTube, Aakash Mehta announced his arrival into the comedy world as with a huge roar and has left more and more people left hankering for more of his content and laughter each time he does a show. He has extensively toured by all over India, UAE etc. dealing with them on stage. His stand up covers everything from piles to suicidal tendencies to being a kid. A true student of the art, Aakash now relishes every mishap, misfortune, and misadventure so that he can talk about it on stage. He’s all set to tickle your funny bones and give you the funniest time of your life!